Michael Schiavello was born in Melbourne, Australia in 1975. He is a best-selling author, award-winning feature writer and an international television sports broadcaster. Known as ‘The Voice’ he has commentated sports events in more than 20 countries, including the 2008 Olympic Games in Beijing. He is the host of ‘The Voice Versus’ interview show on AXS TV where his guests have included Steven Seagal, Sugar Ray Leonard, Hulk Hogan, George Foreman, Stone Cold Steve Austin and Dana White. His feature writing has appeared in more than 50 publications worldwide. 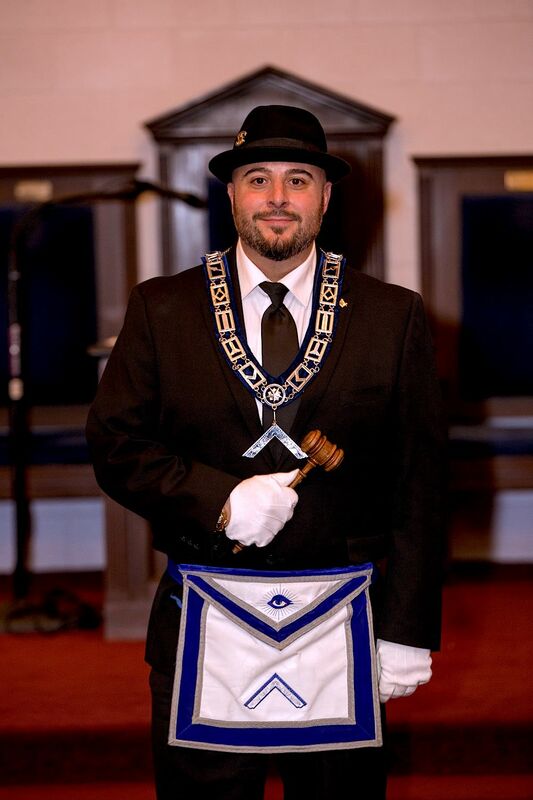 Michael was initiated into Freemasonry in 2009 and raised to Master Mason in 2010 in Deepdene-Balwyn Lodge No. 275, in Melbourne, Australia. In 2011 Michael relocated to Las Vegas for his television career. 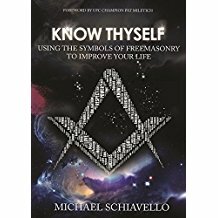 There he became a 32nd Degree Mason of the Ancient and Accepted Scottish Rite, and a member of the Royal Arch, Cryptic Council and Knights Templar of the York Rite of Freemasonry. Michael is Past Master of Daylite Lodge No. 44 in Las Vegas, Nevada. He also holds a Certificate of Masonic Education from the Victorian Lodge of Research under the United Grand Lodge of Victoria, Australia. Get this book here and here!